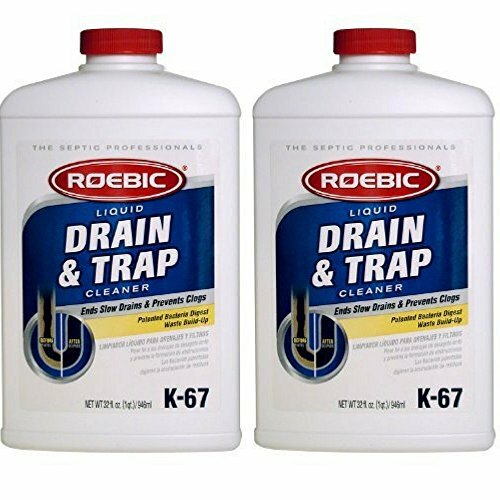 Drain cleaners don't have to be bad for the environment. Drain OUT products are designed to be powerful, effective and safer for the environment. 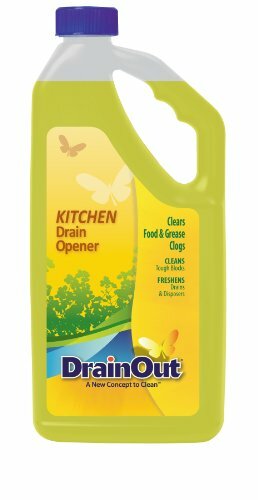 Drain OUT Kitchen Drain Opener uses a special surfactant based formula specifically designed to clear kitchen food and grease-based clogs. This unique formula also freshens the drain and disposer leaving a clean, citrus scent. Drain OUT quickly and easily gets kitchen drains running again and with regular use prevents slow running drains. Drain OUT is plumbing and septic safe. A family owned business that started in 1958, Summit Brands offers highly effective, sustainable, and innovative household cleaning products. Summit Brands began with the distribution of multi-purpose rust stain remover, Iron Out, and has since branched out to include a broader line of specialty cleaning products under the OUT, Glisten and Plink brands. As category leaders in many consumer segments, our goal is to provide high-quality cleaning products that fit the needs of the consumer with guaranteed results. Snake is a very potent drain opener. It is a unique blend of potassium and sodium hydroxide. Snake will remove all organic obstructions including grease, hair, coffee grounds, soap, sludge, rags, paper and food. 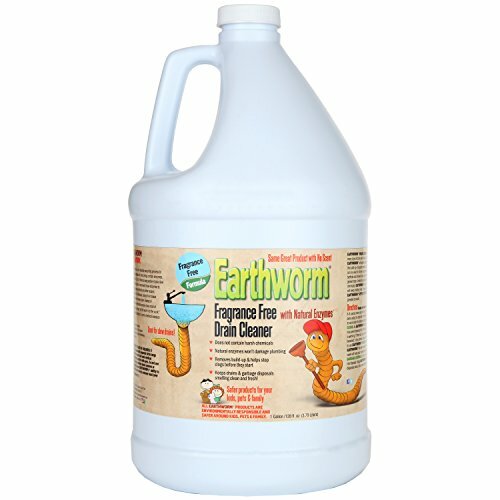 Snake is a non-acid, non-fuming formulation, and is safe for plumbing and pipes. 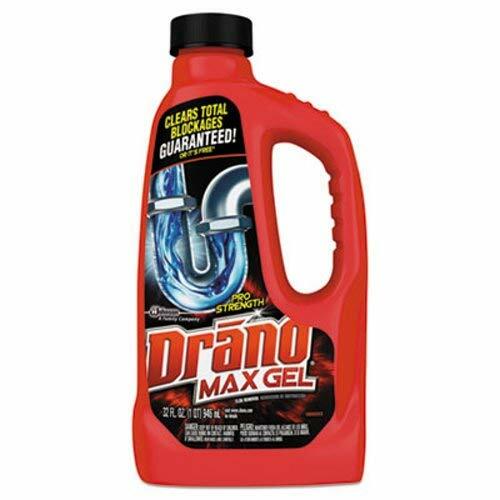 Drain cleaners don't have to be bad for the environment. Drain OUT products are designed to be powerful, effective and safer for the environment. 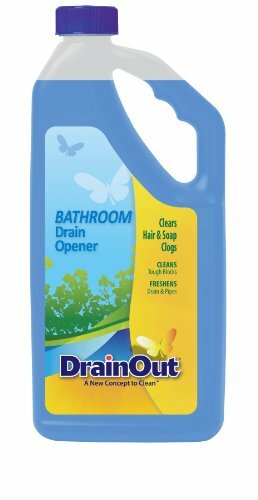 Drain OUT Bathroom Drain Opener is specifically formulated to clear bathroom blocks by powering through tough hair and soap scum clogs. 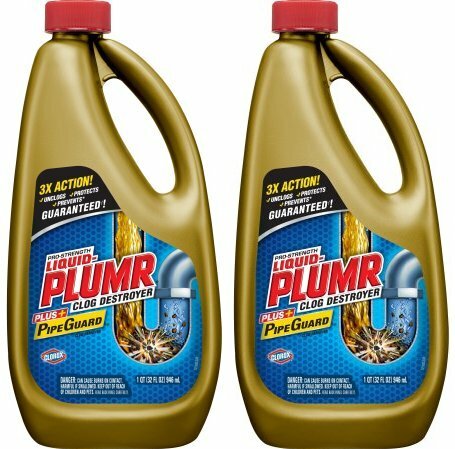 This unique formula cleans tough blocks and freshens the drain and pipes. Drain OUT gets bathroom drains running again quickly and with regular use prevents slow running drains. Drain OUT is plumbing and septic safe. A family owned business that started in 1958, Summit Brands offers highly effective, sustainable, and innovative household cleaning products. Summit Brands began with the distribution of multi-purpose rust stain remover, Iron Out, and has since branched out to include a broader line of specialty cleaning products under the OUT, Glisten and Plink brands. As category leaders in many consumer segments, our goal is to provide high-quality cleaning products that fit the needs of the consumer with guaranteed results. Heavier than water formulation reaches and effectively dissolves hair, protein, grease, oil and soap. Harmless to pipes and septic tanks and is safer to use than sulfuric acid products. 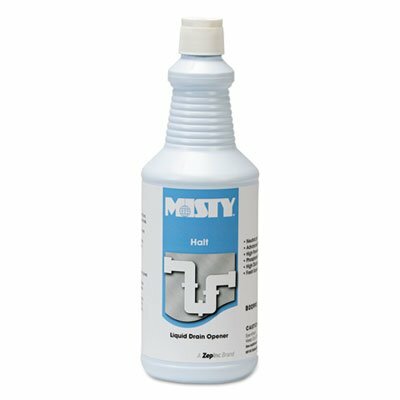 Use to open clogged pipes and perform routine maintenance on plumbing systems. 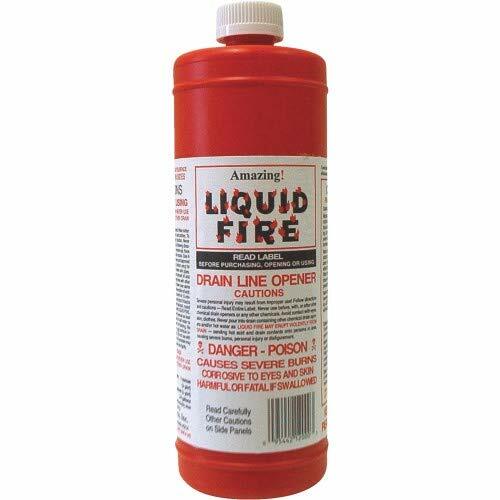 Liquid Fire, Gallon Drain Line Opener, Sulfuric Acid, Creates Heat To Dissolve Clog Producing Waste, Provides Heat To Free Frozen Drains, Plastic Bottle, Will Not Harm Plastic Or Steel Pipes When Used in Recommended Amounts, For Sinks, Tubs, Showers, Septic Tanks & Laterals, Not For Household Use In The State Of Tennessee, Hazardous Material, Must Be Shipped In DOT Approved Full Cartons. Powerful, nonfuming, highly concentrated alkaline-based formula. Clears clogged drains of organic matter, hair, paper, grease and oils. As a drain maintainer, it keeps drain lines clear and free-flowing to reduce offensive odors. Application: drain cleaner; applicable material: metal; chemical compound: alkaline; dirt types: food particles; grease; hair; oil; organic matter. Formulated thick to dissolve the toughest clogs. 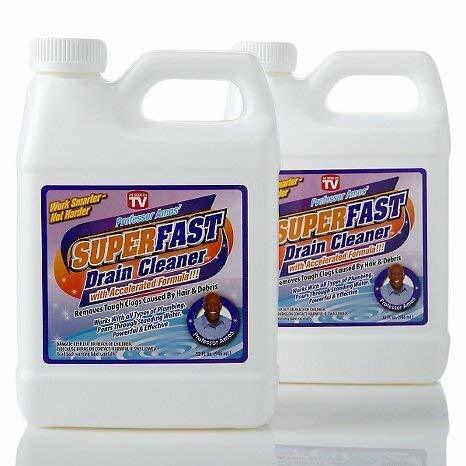 Heavier-than-water formula pours straight through standing water and works quickly to restore drains. Has a special ingredient that protects pipes from corrosion. Safe for plastic, PVC and metal pipes as well as garbage disposals and septic systems. Contains no phosphorus. 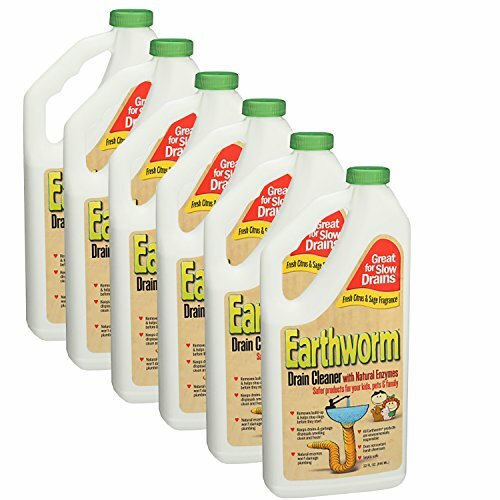 Earthworm products use a naturally-occurring process to break down organic materials. All living things contain enzymes. Our bodies use about 75,000 of them to help perform tasks like breathing and digesting. We have harnessed these enzymes to break down food, grease and almost any other organic material. Enzymes act as a biological catalyst to increase the rate organic material is broken down. Instead of plunging, the natural bioenzymatic process does most of the work, which is why we say, "let the worm do the work" And when the task is completed, no harsh chemical residues are left behind. 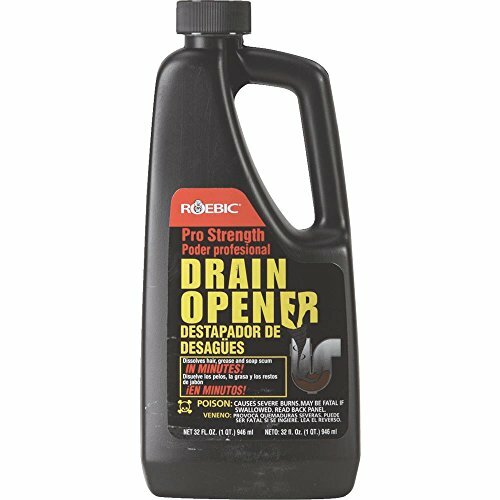 PERFECT BALANCE IN POWER AND SAFETY FOR DRAIN CLEANING Until recently, if you had a clogged drain the fastest plumbing repair drain opener was a sulfuric acid drain cleaner. They are fast acting, but are toxic, corrosive, and very dangerous for the user. 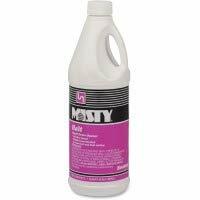 Then there are enzyme drain cleaners, which are natural, super safe, eco friendly, but can take a very, very long time to unclog a drain, and usually don't work on a heavily clogged drain. 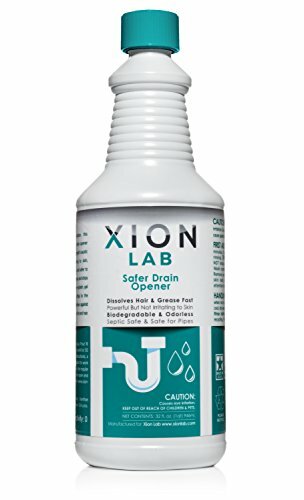 With a cutting-edge formulation, our Safer Drain Opener is a premium product that's a quantum leap in drain clog remover technology. Our thick and heavy liquid gel formula sinks and clings to point of obstruction, and is highly effective against drain clogs caused by hair, oils, grease, soap scum and lint in sink, shower, kitchen, and bathtub drains. 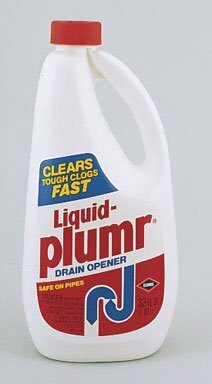 With a high pH of 13, it outperforms traditional industrial strength caustic drain cleaners, and if used property it's: BIODEGRADABLE NON-IRRITATING TO SKIN ODORLESS & NONFLAMMABLE SEPTIC SAFE DRAIN CLEANER SAFE ON ALL TYPES OF PIPES 100% MONEY BACK GUARANTEE If you are not fully satisfied with our heavy duty drain cleaner, we will gladly give you a full refund. Combines the latest technology of enzymes, live cultures and plant extracts for the ultimate drain care and maintenance. Prevents clogs and treats slow drains while effectively deodorizing. Our unique gel formula coats thoroughly and stays longer than powders or liquids. This product provides extra clog busting power to open the most stubborn clogs fast and easy. It is safe for Plumbing fixtures and plastic pipes. It works effectively and is definitely a great quality product. 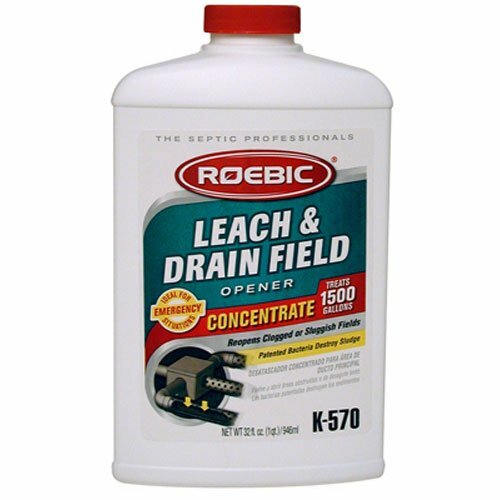 Safe drain opener and drain maintainer.